Cryptocurrency trading popularity increases day by day. Due to this, we take a review on best Cryptocurrency Apps. Find the best app for you and start trading in cryptocurrency. Coinbase is a wallet for bitcoin, ethereum Ethereum classic, and litecoin. 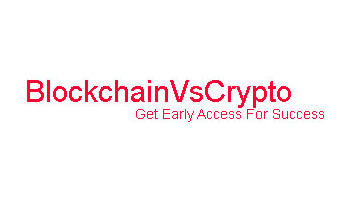 You can easily manage your private keys securely. 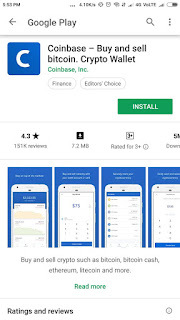 Coinbase’s app allows users to buy and sell cryptocurrencies You can easily send and receive bitcoins as well as other coins. 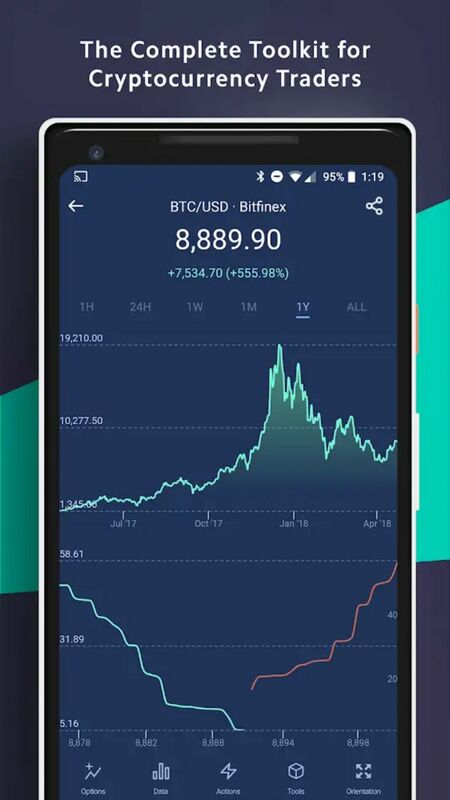 App wallet includes price charts, price ticker. 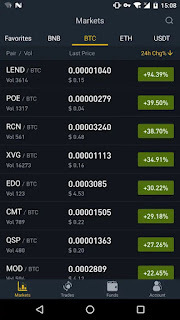 They also offer price alerts then we can easily track bitcoin and altcoin prices. The app wallet has a simple interface, multiple options like balance, transaction history, and transaction details. The app wallet has the same security as web wallet they have the private key, secondary password, and finger lock system. Coinbase supports multiple languages. Some users have complained that fees are higher. Binance crypto exchange founded on July 2017. Binance popularity is at a peak in July to December 2017 in a bull run. More than a 5M user is connected with binance. The trading platform is awesome to crypto traders and lovers. Binance feature is a low trading fee and conversion of the small number of remaining assets into BNB. Binance coin introduces its own currency in his platform which is BNB coin. which give us great success in 2017. Binance is currently one of the largest crypto exchanges by trade volume with a well known talented team. In trading platform has a desktop web Windows and MacOS are available. 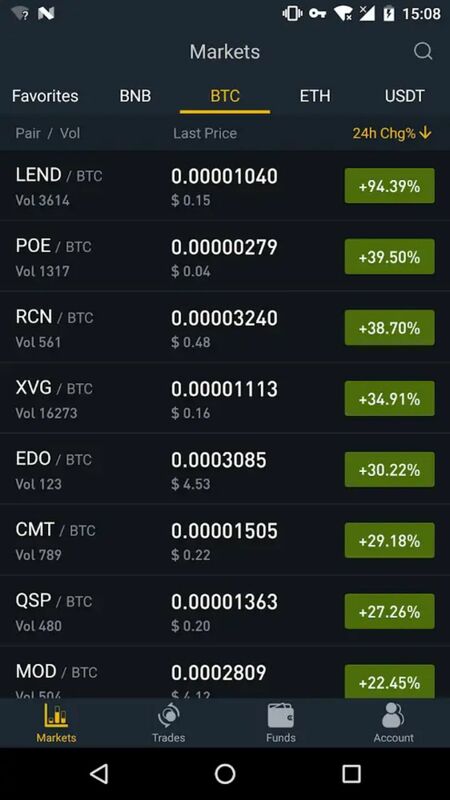 Binance mobile app for Android also available to take advantage of trading. The Binance mobile app is easy to use. 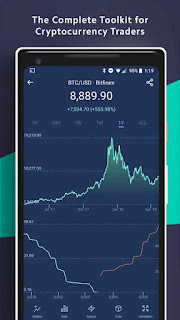 with use of an app, a user can buy, sell, cryptocurrencies. A user views their trade history, open orders, and crypto holdings. The user can easily see their total equivalent value in US dollars. Traders can use a limit order, market order, and stop-limit order functions in binance for smart trading. Binance has over 350 trading pairs on the current platform, providing the user easy access to them. The app has over 1.5 million downloads recently. The Binance app is currently available only androids not for the Apple users. 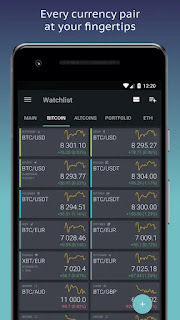 The Android app is easy and gives awesome experience for traders and investors. 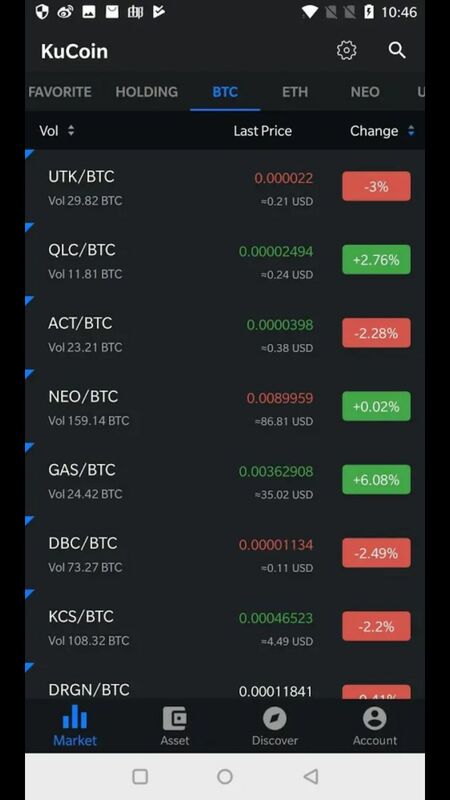 KuCoin is my favorite app for trading cryptos. Kucoin platform is mainly for crypto beginners. The platform offers an around 0.1% trading fee which ultimately can be paid using token KuCoin Shares. If you hold Kucoin shares then you get dividends from the company profits after a period of particular time span. 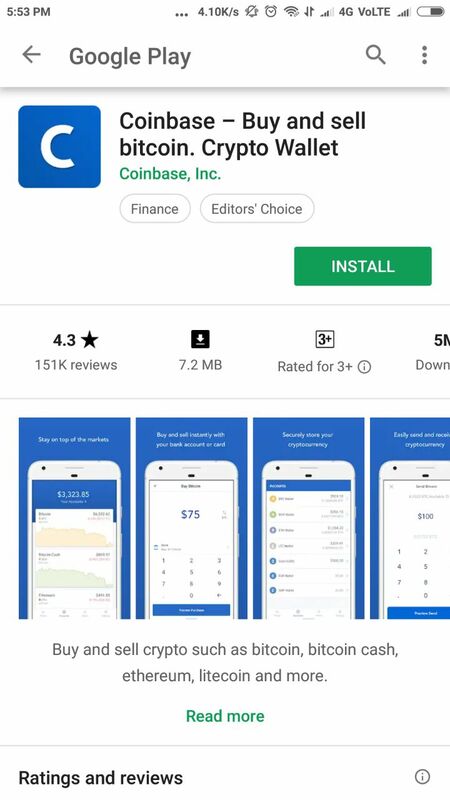 KuCoin has a mobile app version for both Android and iOS. The mobile app contains a trading platform, basic trading services like buying, selling, deposits, and withdrawals portfolio review. Kucoin offers a wide variety of trading pairs in BTC, ETH and in KCS. KuCoin offers over 350 coins on the platform. It also shares or pays GAS for NEO holders. Tab Trader founded in 2015 is a free trading terminal for crypto exchanges such as Binance, Bitstamp, HitBtc, Gemini, Coinbase and other crypto exchanges. , Tab Trader has over 400,000 users in 177 countries. Tab Trader is easy to use, Traders can trade using various orders like a limit order, market order, stop-loss order. and then settle their position functions over an above crypto exchange. All exchange accounts of users are well managed by a unified interface. Tab Trader does not take access to any user’s account funds. Tab Trader is easily available on Google Play and Apple App Store. Coinigy is a cryptocurrency portfolio management tool with charts and lives market data. Coinigy makes it possible to trade in over 40 crypto exchanges with one account. Coinigy has both desktop and a mobile app system. Coinigy is paid app. initially it offers a free trial period of 31 days after which you need to purchase pro trader package for $20 per month. For purchasing Professional API access required $99.99 per month. 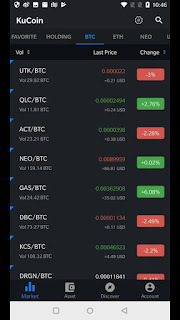 For a quick and easy way of trading using Cryptocurrency Apps. You no need to use Web PC or laptop for trading. You can easily trade using mobiles.